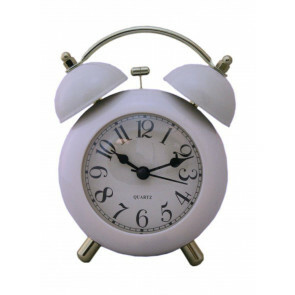 The very second that you begin to browse our Clock selection you will immediately see that we have a huge range of Clocks. 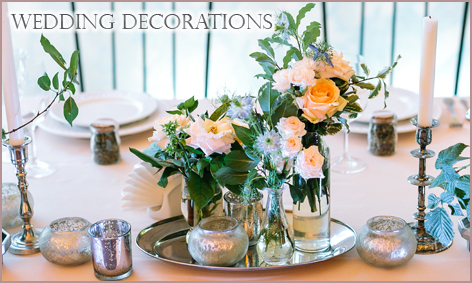 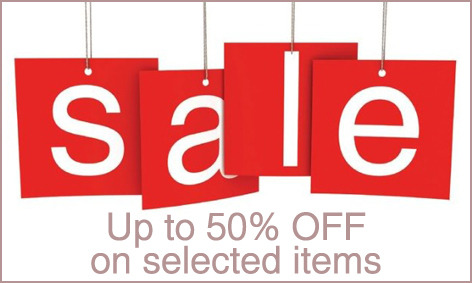 But, don't be alarmed for we have distributed them across a number of sub-categories to help make browsing easier. 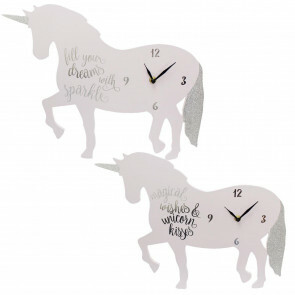 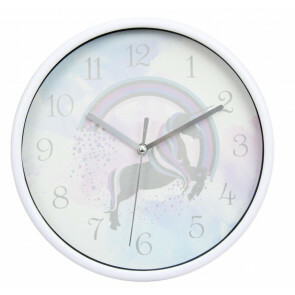 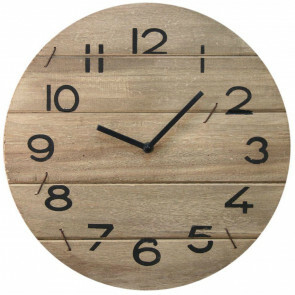 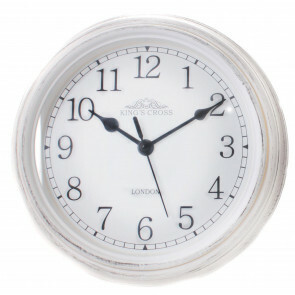 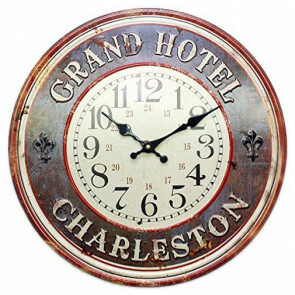 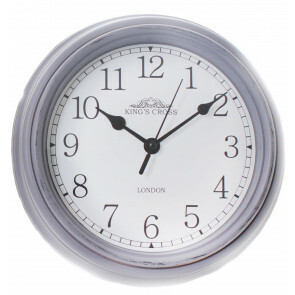 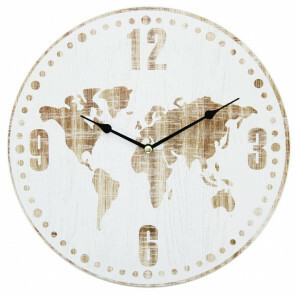 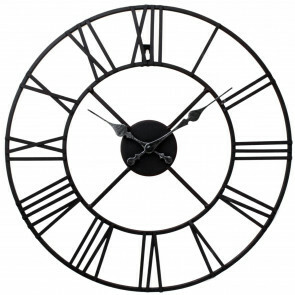 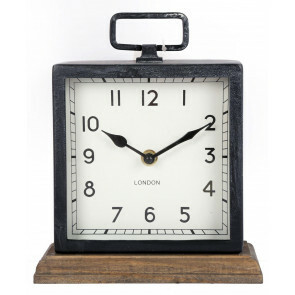 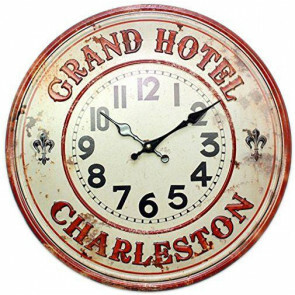 These include: Wall Clocks, Desk & Mantel Clocks, Alarm Clocks and Children's Clocks. 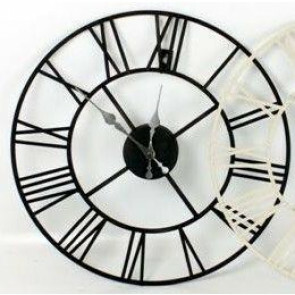 So, Clocks to suit every possible taste and every possible budget and all realistically priced to enhance any home, office, school or place of work.